There are many traveller in Korea who want to spend their night in Hanok. Hanok is very different from the other accommodations like hotel or guesthouse. 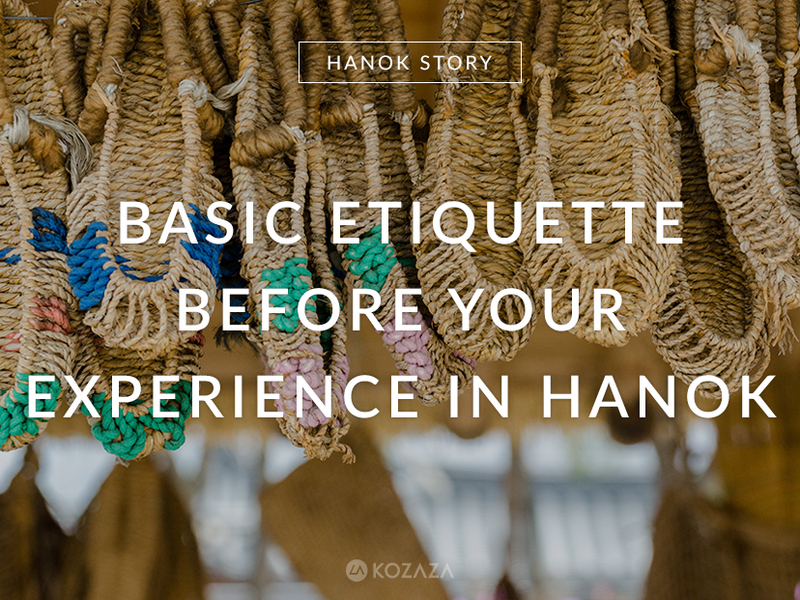 Here is a tip for you about the basic etiquette of Hanokstay. Always be careful for fire. Most traditional Hanok are built with wood so it is very flammable. Never use fire in the house without permission of house owner. Many old Hanok more than hundred years old are cultural properties, treasure, folk materials that you can feel our ancestor’s spirit. So if you bring child, please even more be careful for using the facilities. Toilet can be not modernised. Some really old Hanok have old style of toilet and sometimes don’t have a shower. So please check if the place you are looking for have this facility too. Hanok is the place you can take rest and heal your mind and soul, so please don’t make noise for other people in the house. They might want to spend a calm moment and enjoy their experience in Hanok. If we are aware of these basic rules, you’d experience better in Hanokstay.